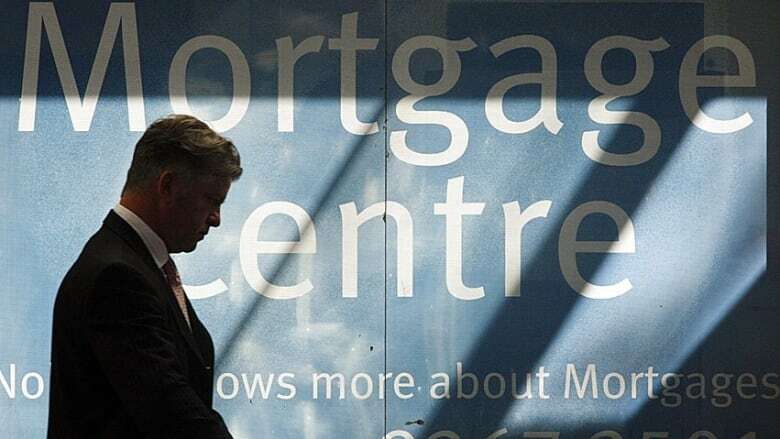 Canada's biggest bank has cut its five-year fixed-term mortgage rate, a move that other banks are likely to try to match in short order. 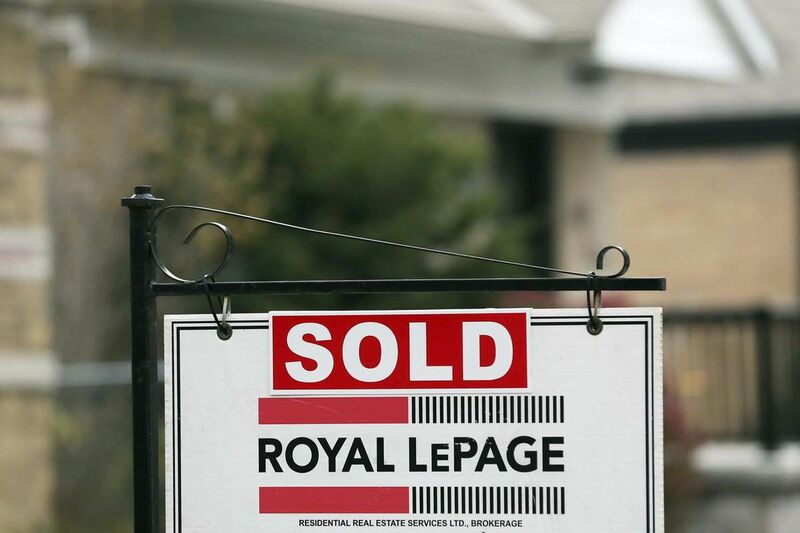 Royal Bank edged the rate on its five-year "special offer" mortgage down to 3.74 per cent, a cut of 0.15 percentage points. 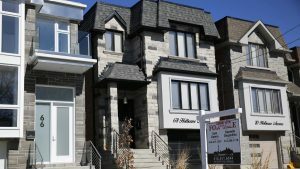 Average home prices climbed almost 6 per cent in the Greater Toronto Area in September compared to August, marking the first month-over-month price increase since the region's housing market began a steep sales slide in May. 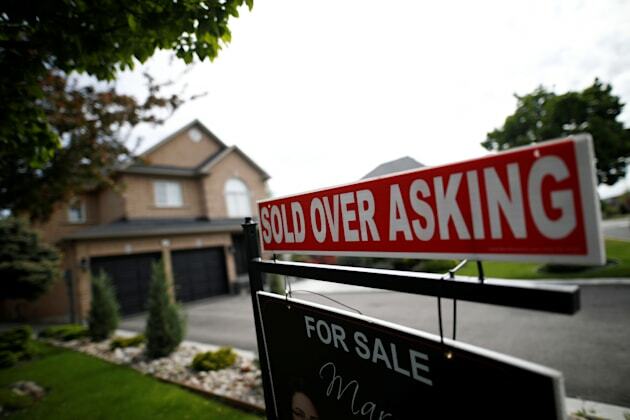 The Toronto Real Estate Board said the average GTA home sold for $775,546 in September, up 5.9 per cent from August's average of $732,292. 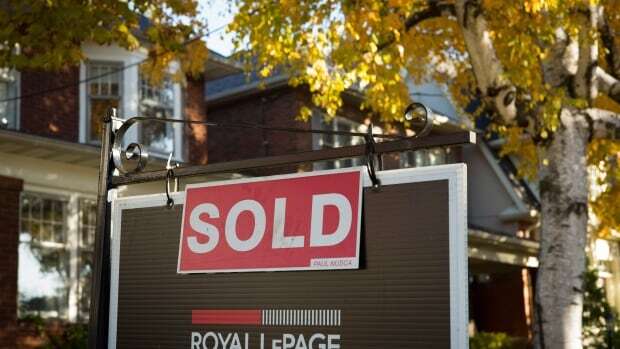 Toronto's housing market: Taking a breather or set for a market correction? It is like a tap has been switched off. 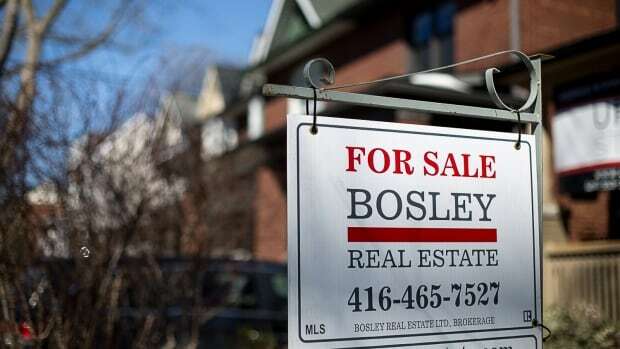 That’s how realtor Louise Sabino describes the housing market in the wake of the Liberal government’s provincial plan aimed at cooling Toronto’s scorching property prices. 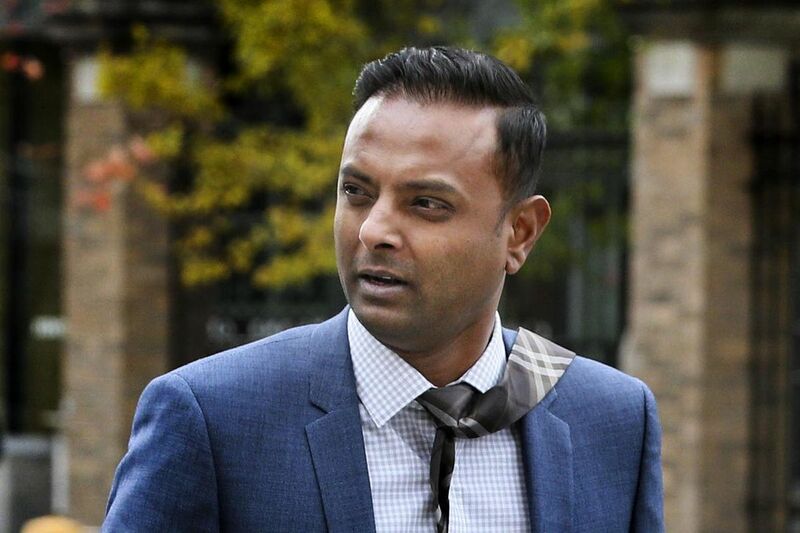 “I think it’s shocking that it did make the impact so fast,” the Royal LePage Signature Realty agent said. 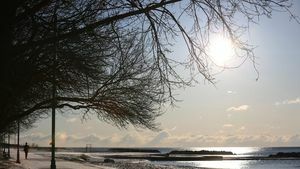 Toronto's current real estate boom shares one thing in common with the red-hot housing market in the late 1980s, recalls real estate veteran Karen Millar. 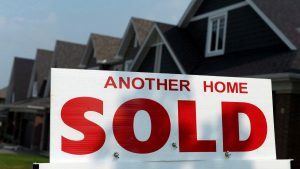 "Prices were escalating and everybody was worrying how were they going to afford it, how were their kids going to afford it," said Millar, now a senior real estate specialist with Royal LePage Signature Realty. 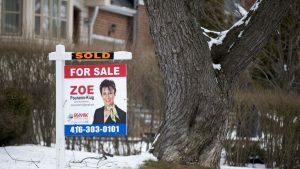 Pressure is growing on the Ontario government to announce measures to cool the Toronto region’s overheated housing sector as detached home prices climbed 33 per cent in March to a record high, and as Toronto Mayor John Tory called on policy makers to ensure speculators are not driving up the market. 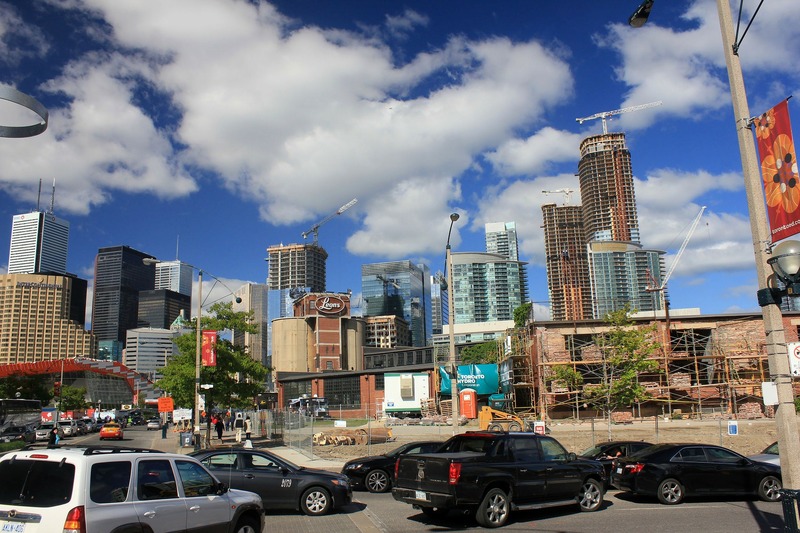 Toronto may need to consider Vancouver-style measures to address a “dangerous mix” of factors that are fuelling the region’s overheated housing market, the chief executive of Canada’s largest bank warned on Friday. 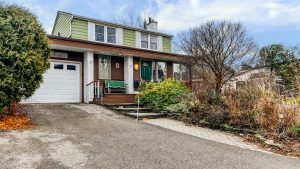 It took Russell Phipps just one day to sell his three-bedroom, 1,800-sq.-ft. house in Ajax, Ont., after a fierce bidding war. With an early closing and no place yet to live, the Toronto native moved into a friend’s 550-sq.-ft. Corktown condo in the city to give downtown living a try. It didn’t take long before he realized he wanted out ? far out. Half a million dollars might not get you very far in the Toronto or Vancouver housing markets – but in other parts of the country, it will let you snap up just about any property you want. 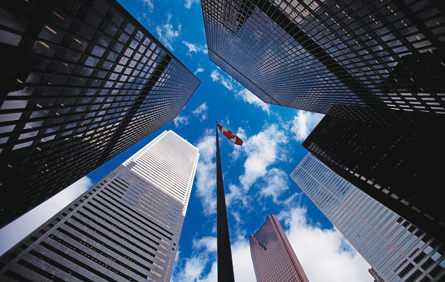 A booming Canadian economy has prompted the Bank of Canada to hike its lending rate a quarter of a point for the third time since last summer. 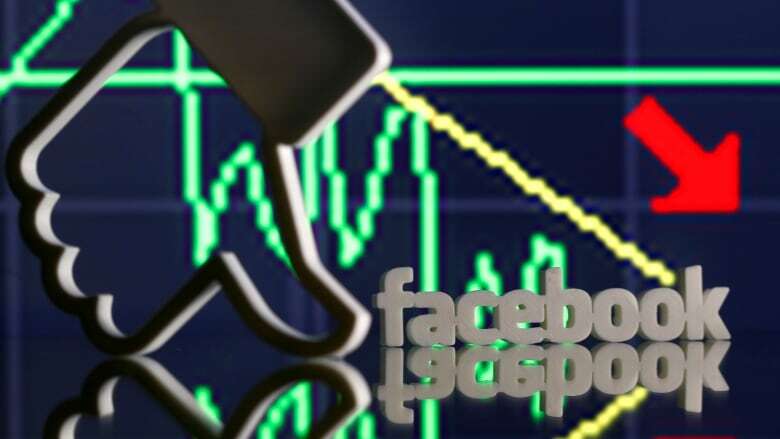 In the near-term, it will likely mean some belt-tightening among those with variable rate mortgages and lines of credit, and with more increases expected, some consumers will be scrimping further as the year goes on. 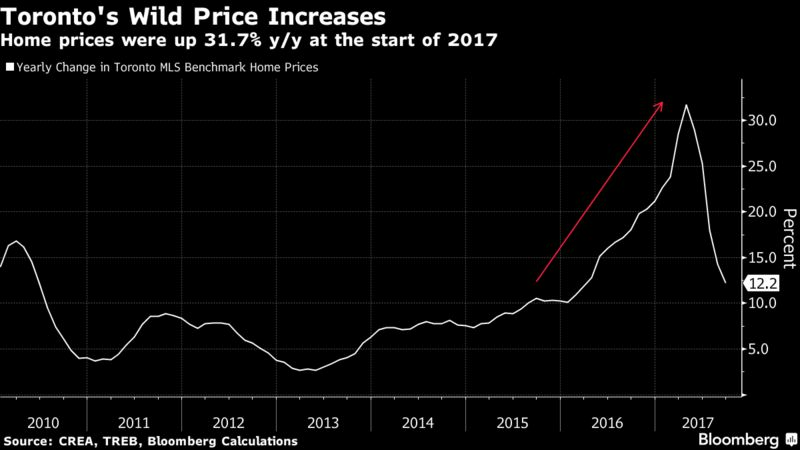 Justin Trudeau’s Liberal government has been under pressure to rein in runaway home prices, but a study by the national housing agency suggests the prime minister will struggle to exert control over the real estate market in Canada’s largest city. 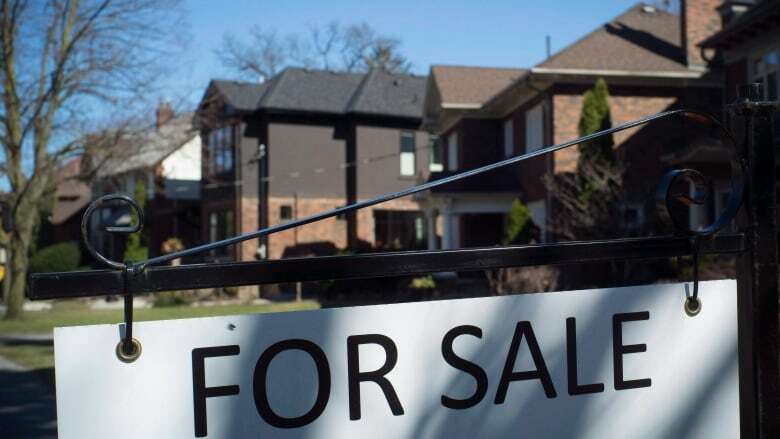 Early data suggests homebuyers in Canada’s largest city sat on the sidelines as they awaited new market cooling measures, but jumped backed into the market — albeit at a reduced rate — following the April 20 announcement. By day, Alys Esmond sells real estate in Canada's hottest housing market. 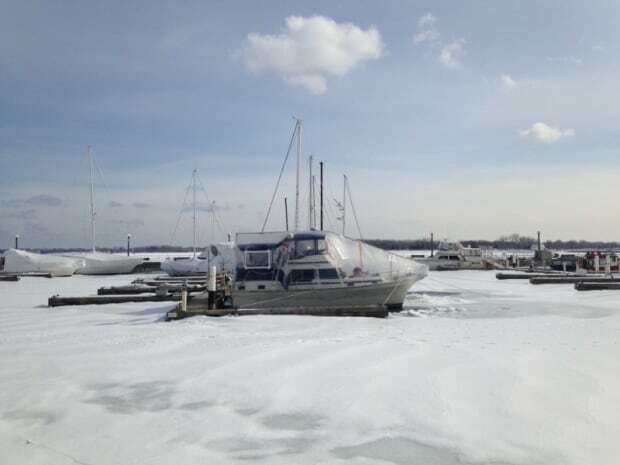 By night, she retreats to a 40-foot boat on Toronto's shoreline, where she eats dinner with her partner and adult son, plays with her 100-pound German shepherd, and climbs into her queen-sized bed — all in the belly of her ship. 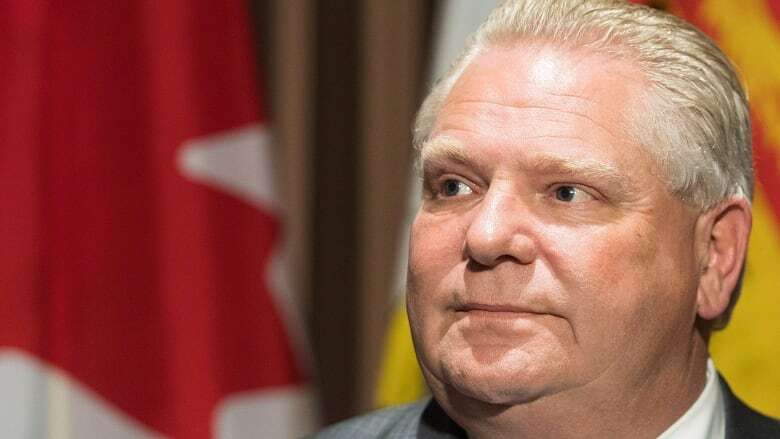 The Ontario government will unveil a package of measures Thursday to cool Toronto’s hot real estate market, which are expected to include a new tax on foreign property speculators and a sweeping expansion to rent-control measures. Millennials want to be home owners. Eight in 10 consistently say that home ownership is important to them, real estate is a good investment, and owning a home gives them a sense of pride. But millennials also say that owning a home is more difficult now than it was for their parents. They have a point.